A Perfect combination and priced to fly! Lovingly maintained this generous 2 bedroom BV unit is simply perfect for a first home buyer, investor or retiring executive. From the queen-sized bedrooms to the gourmet kitchen with the all-in-one large open plan living area that opens out directly to a rear deck area, ideal for entertaining guests on those lovely warm evenings. Low maintenance garden and the garage has access through from the front to the back yard. 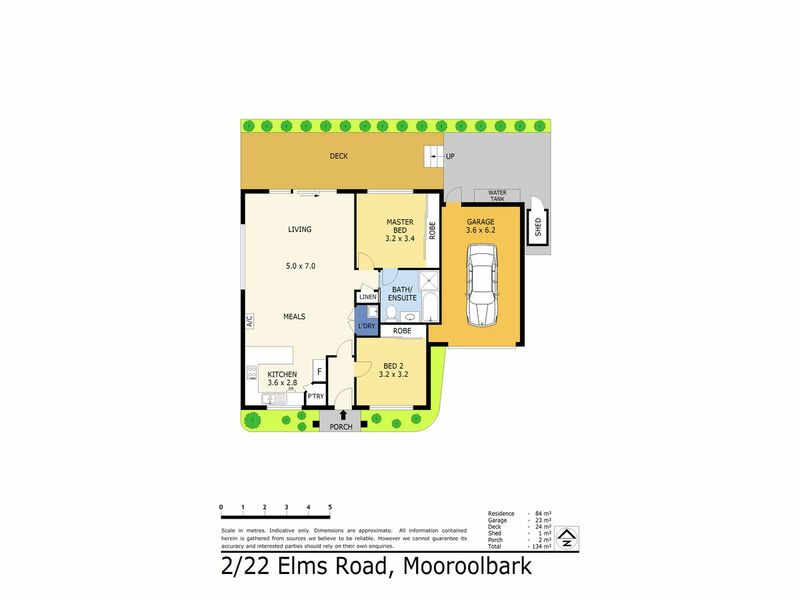 Conveniently located close to the Mooroolbark Shopping centre and train station you will have the lifestyle you are looking for. Call Mike today to book for our VIP inspection time. Vendors are motivated to sell and Now accepting pre-registrations.